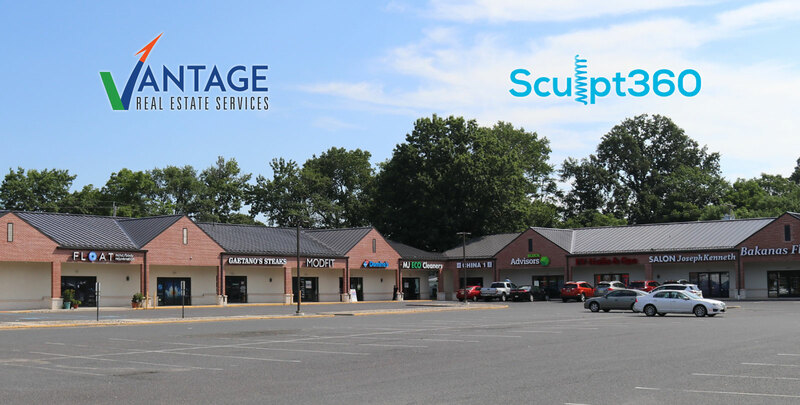 Vantage Real Estate Services successfully represented both the landlord, Davis Enterprises and the tenant, Sculpt 360, in securing a lease at the Allison Shopping Center located at 27 N Maple Ave, Marlton, NJ 08053. 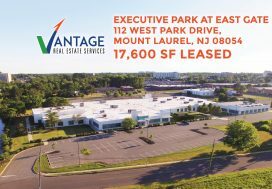 Paul Garraty, Director of Strategic Partnerships, and Monica Walsh, Executive Vice President, were instrumental in securing the tenancy in the last remaining vacancy in the center. 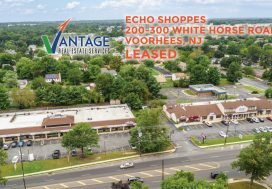 Davis Enterprises, a privately held company founded in 1962, is a local real estate holding company that owns and operates properties. Davis has also established a reputation as a major developer in the region. 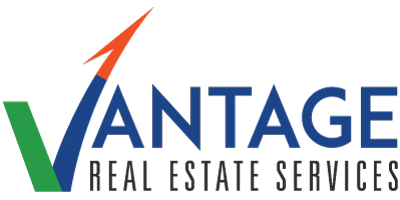 The company is highly active in the community and supports a myriad of reputable philanthropic organizations throughout the region. Sculpt360 Owner, Stephanie Luongo, is excited to expand across the bridge from her busy location on Broad Street in Philadelphia’s Center City. The Sculpt360 workout combines strength training, cardio and Pilates into one 50-minute total body workout. 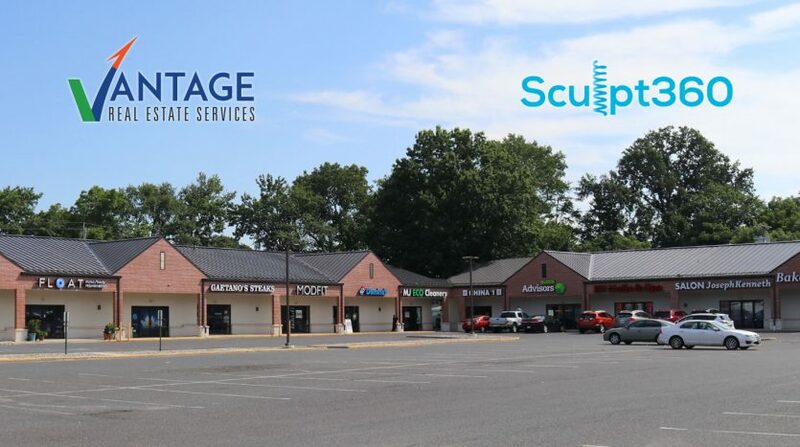 Sculpt360 has indicated on their website that they are looking to hire instructors for the new space.